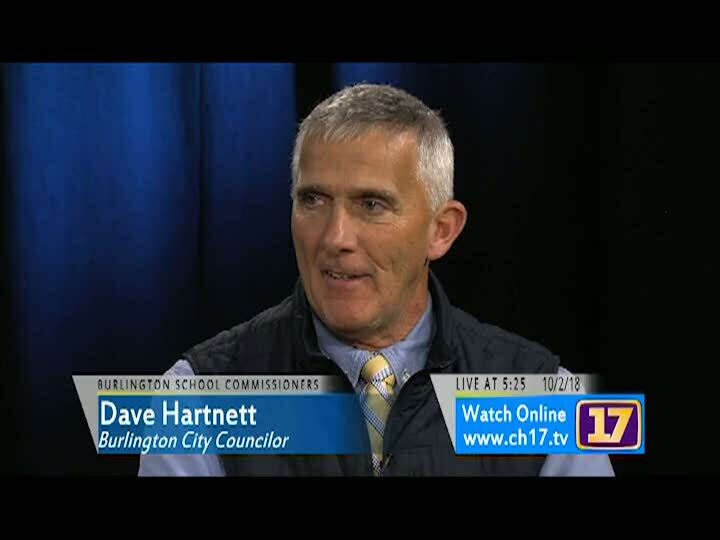 We outline the November 6 election day ballot item for the Burlington School District's 70 million bond for Burlington High School. Our discussion gives an overview of the renovation and rebuild and the reasons that now is the time to invest in our city high school. Issues include safety, mobility and accessibility, efficiencies, and reflection of our city values and commitment to our future.